8th & I Reunion Association - Reunions! 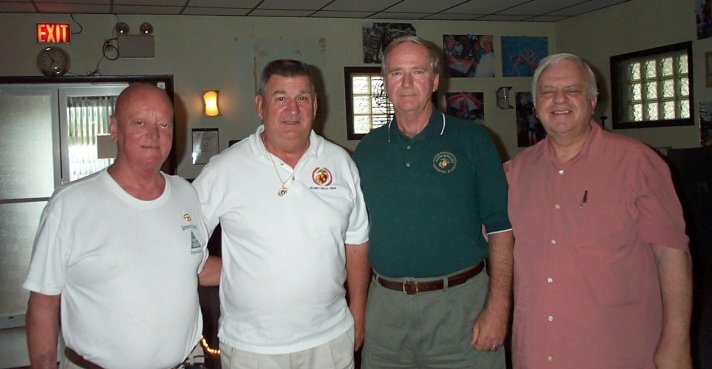 For the more recent members of the Association, the name "The Marines of Building 58" is not significant. 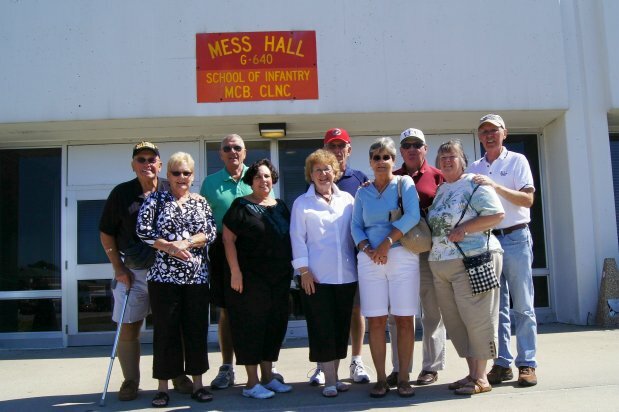 However, "The Marines of Building 58" was the predecessor organization to the "8th & I Reunion Association." Building 58, located in the Naval Gun Factory, was the home of CGC from 1958 until it moved into the new quarters on I Street in 1977. 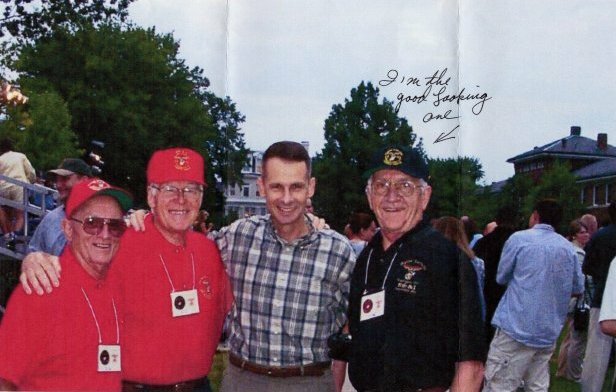 In August, 1988, Leatherneck Magazine ran a feature article on the group, which was saved by Joe Larkin, to whom we are thankful. 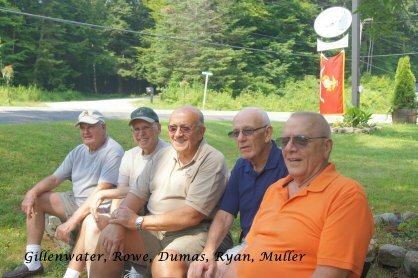 To view the "The Marines of Building 58" click here. 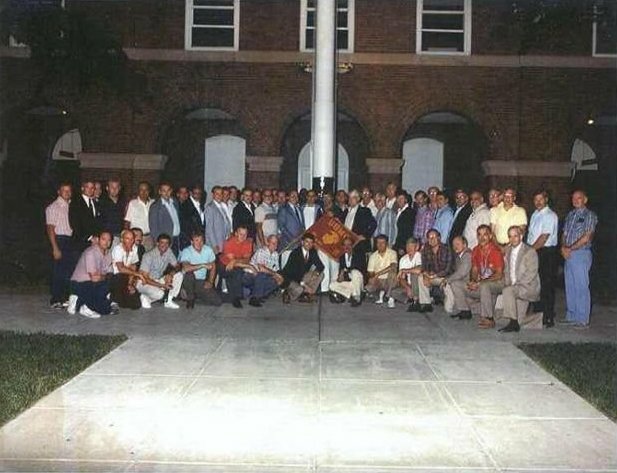 (Note - In addition to our regularly scheduled reunions, we have also gotten together for reunions at Parris Island, S.C., where most of us went through "Boot Camp"). 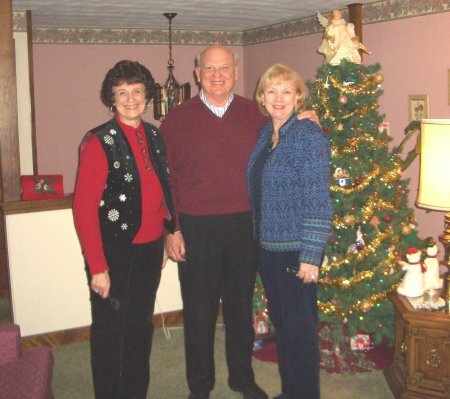 To see photos of these reunions, click here. 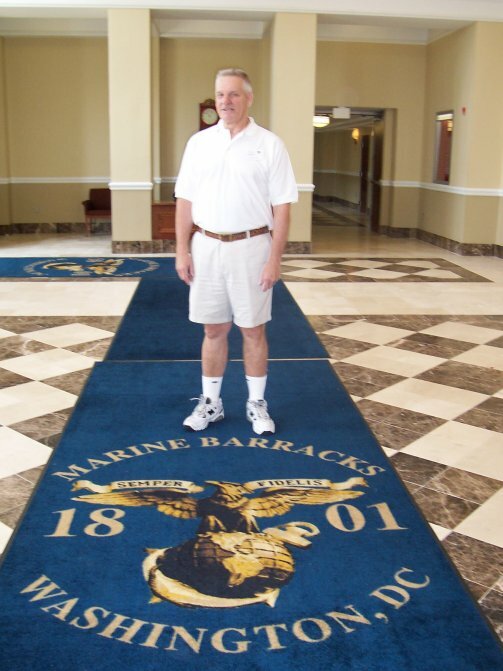 In addition, Bob Neal submitted a letter to Leatherneck Magazine entitled "It Starts at Parris Island and Lasts Forever - - " with his reactions to our 2006 reunion visit there. The letter was published in the December 2006 Issue, and you can read it by clicking here. To see the photos, click here. 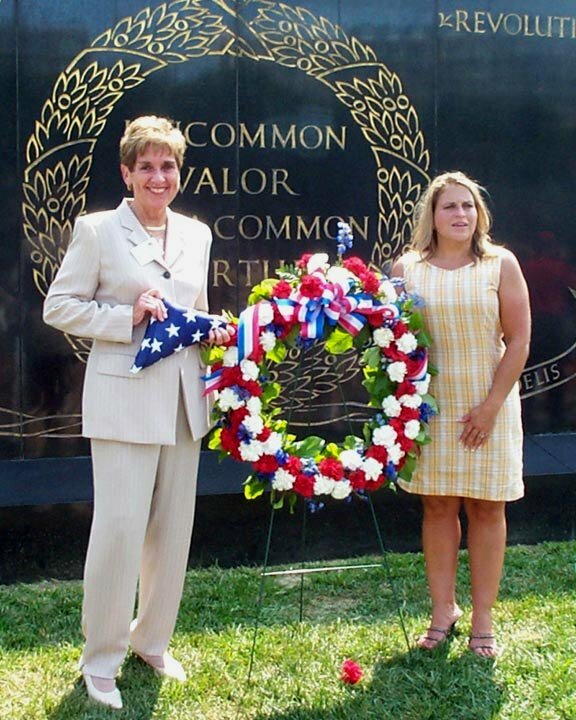 and the dedication of the Plaque to the Vietnam KIA's. To view them, click here. 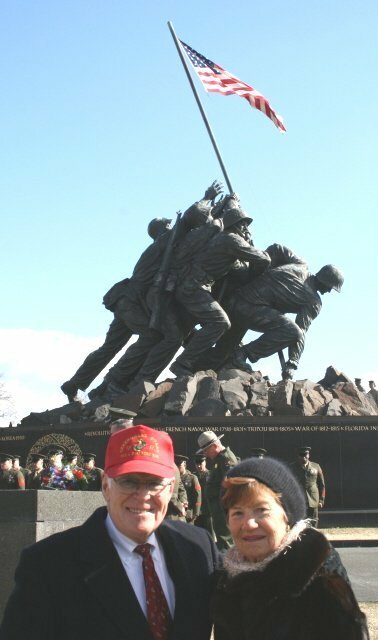 at the Iwo Jima Memorial parade. with their wives at the dinner in their honor. 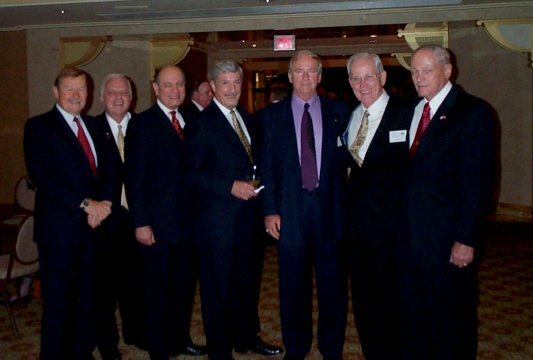 and Jerry VanRiper (1957-1959) at the dinner honoring Generals Jones and Pace. 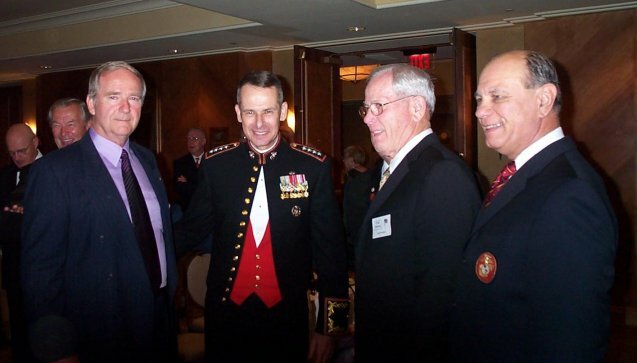 explaining how it was done in the "old Corps"
by Ceremonial Guard Company Marines who served at 8th & I 1957-1962. 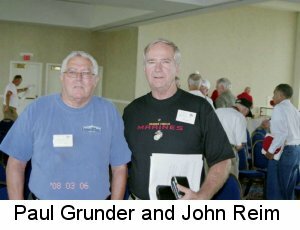 John Reim (hand on Molly's shoulder), and Vincent Amato (holding flag). 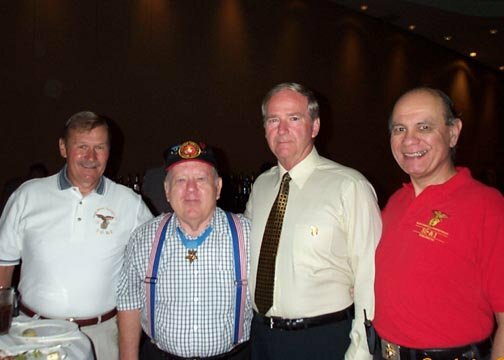 Back Row, (l. - r.) Edward Hartman, Michael Steingass, Jerry Wheeler, Joe Cirrincione, Frank Reilly, and Furnie Lambert (USMC, ret. - was not assigned to 8th & I), Mel Sligh, William Hanley, and Mason Scott. 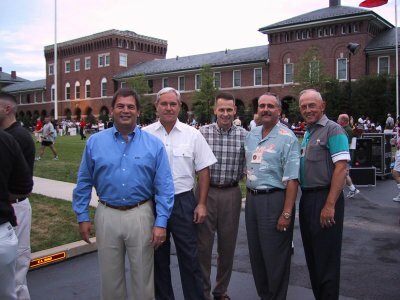 To read Steve Holton's excellent re-cap of the 2005 Reunion, click here. 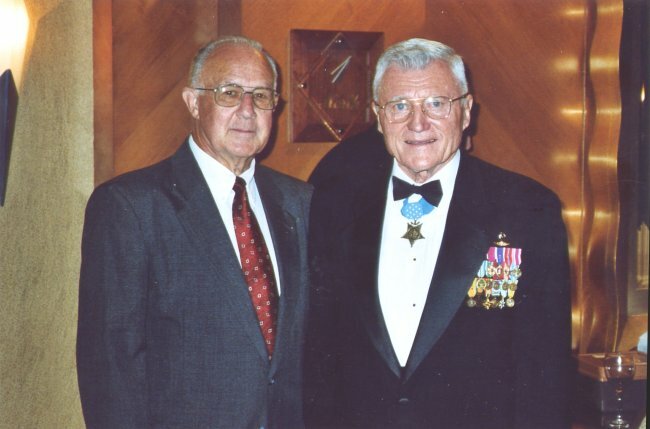 The Medal of Honor recipient shown in two of the photos is Col. Wesley Fox. 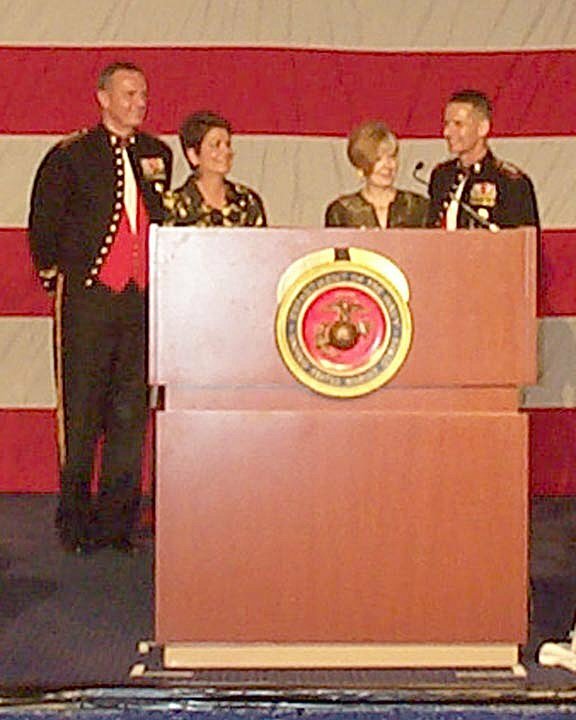 He is a true mustang (from Pvt to MSgt, and 2nd Lt to Colonel). 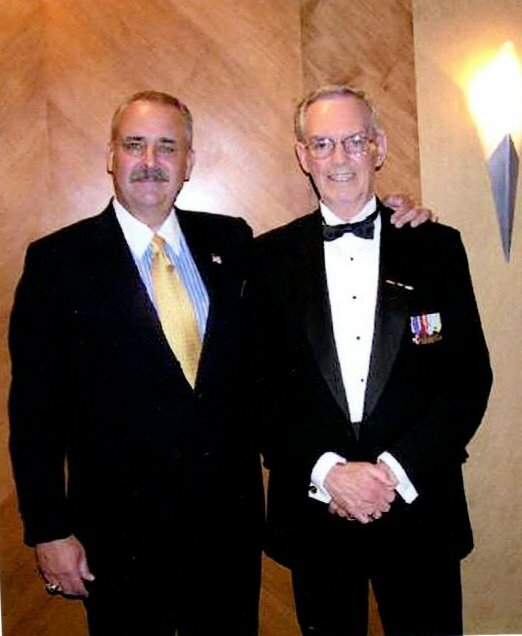 He received the Medal as a Captain for heroism in Vietnam. in honor of Gerry Sulanowski (Drill Team 1958-61), who died in 1991.
which was presented to Josie and Robyn Sulanowski following the ceremony. 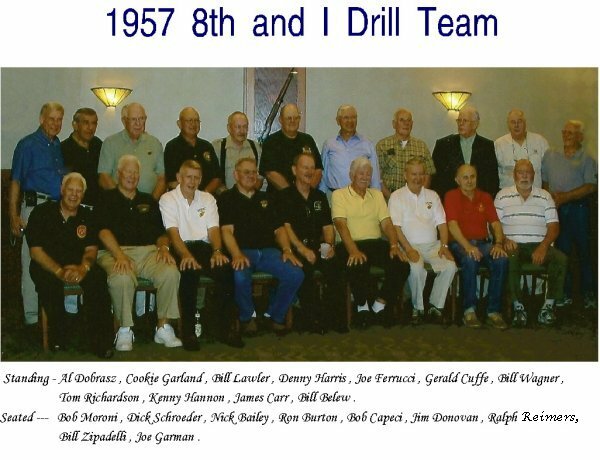 all of whom served on the Drill Team (1958-61). 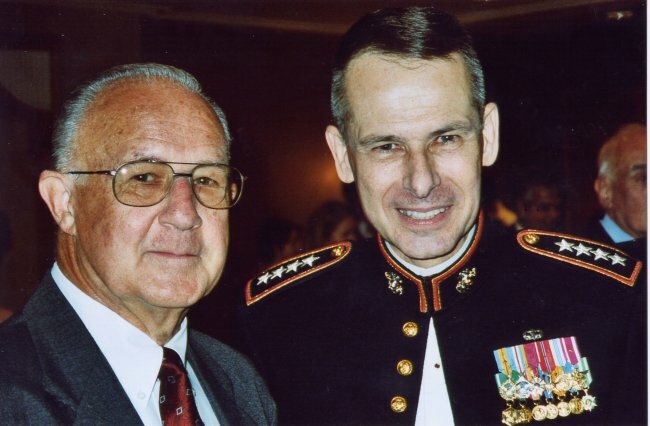 John Reim (all 1958-61), and Robert Flick (1957-60). 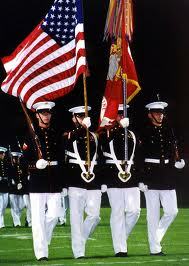 with Color Guard. Note: The minimum height requirement for the Color Guard is now 6'4". 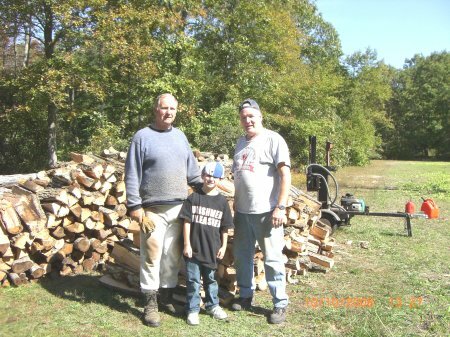 The rifleman on the left in this picture is 6'8" and the others are only 6'6" and 6'7'! 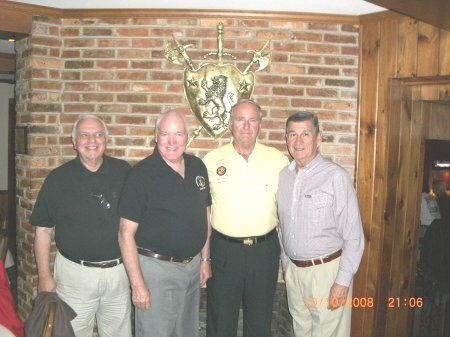 (l to r) Mike Hammer, Drill Team 1973-1975, Dennis Bosco, Body Bearers 1970-1973, Kent Snyder, 2nd Plt. 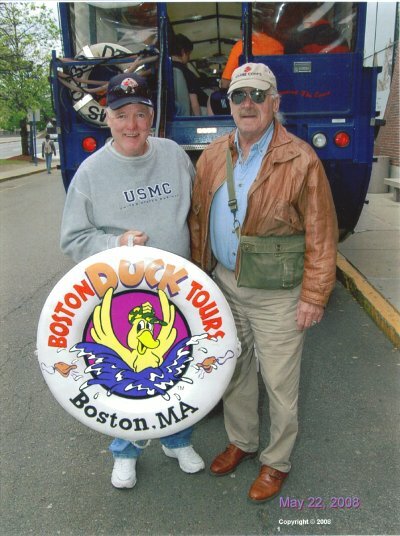 1973-1974, John Marley, Drill Team 1969-1973, and Jim Matthews, 1st Plt. 1972-1975. 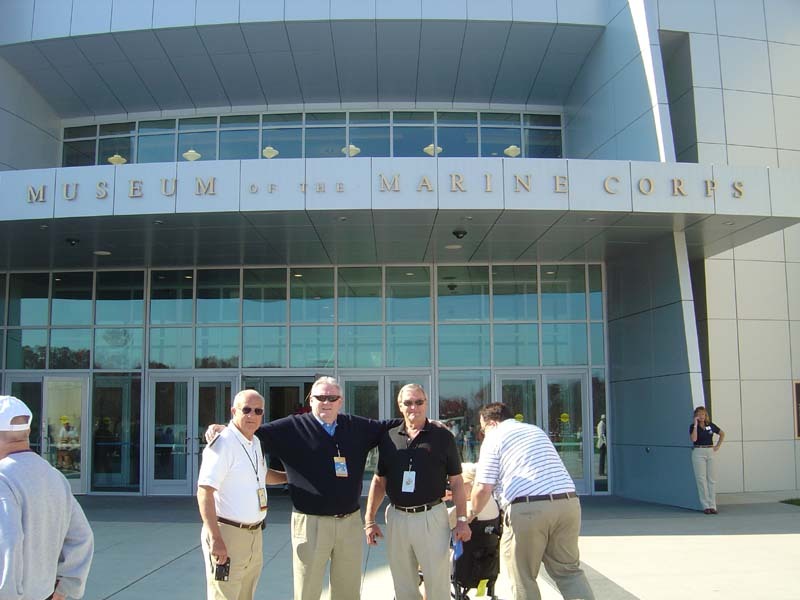 A delightful weekend during July in Massachusetts was shared by (from l - r) Paul Grobski, John Reim and Dave Pullo. 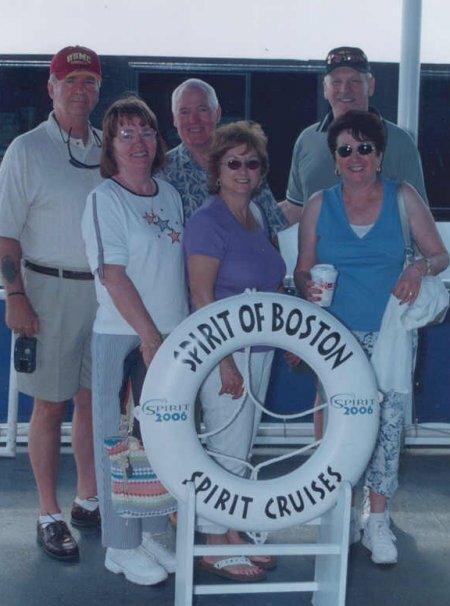 Pictured here are (from l - r) John and Mary Lou Reim, Dave and Jo Pullo, and Paul and Lee Grobski, pictured here in Boston Harbor going aboard the Spirit of Boston. Port Orleans Resort in DisneyWorld in Florida in July of 2006, and had a great time. 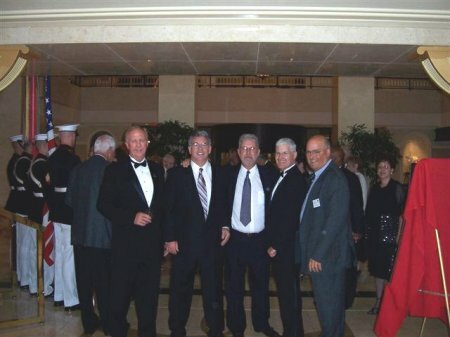 on the Marine Corps Birthday, and had a terrific time! 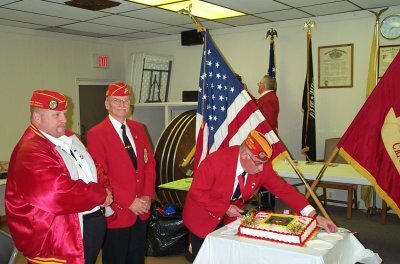 At the VFW, Brigantine, NJ, on 10 November 2006. 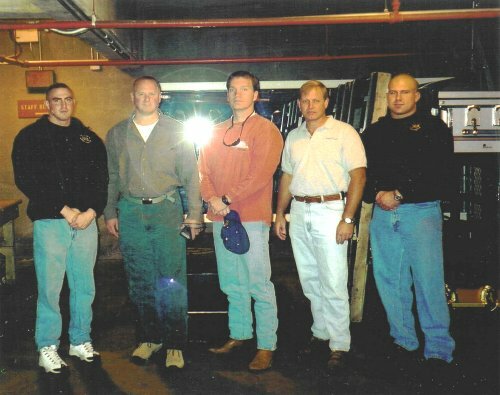 In the center is 8th & I Marine, Ike Rucker. 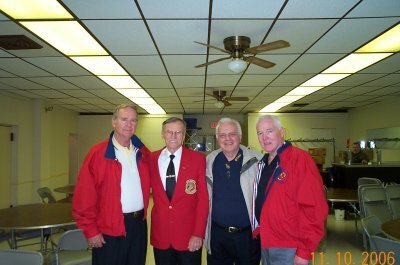 Also at the Brigantine, NJ VFW is (L to R): John Reim (1958-61), Ike Rucker (1949-51), Joe Laudisio (1959-61), and Dave Pullo (1959-61). 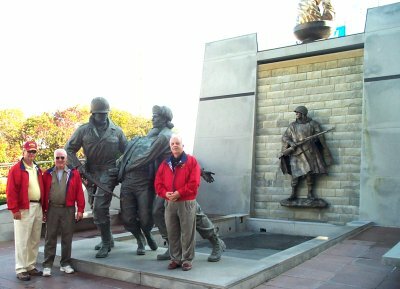 11 November 2006, at the New Jersey Korean War Memorial on the Boardwalk, Atlantic City, NJ. 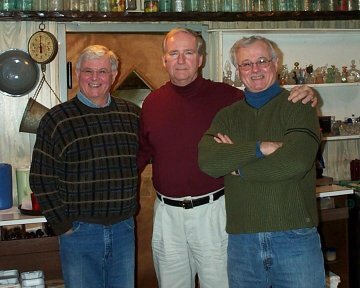 (L to R) : John Reim (1958-61), Dave Pullo (1959-61), and Joe Laudisio (1959-61). 11 November 2006, at the Tun Tavern, Atlantic City, NJ. 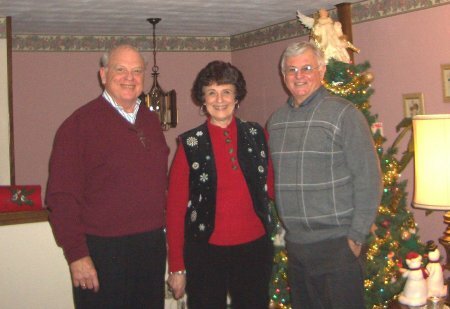 (Clockwise): John Reim (1958-61), Mary Lou Reim, Dave Pullo (1959-61), and Joe Laudisio (1959-61). Dave Pullo doing a few "reps" to strengthen his right arm. 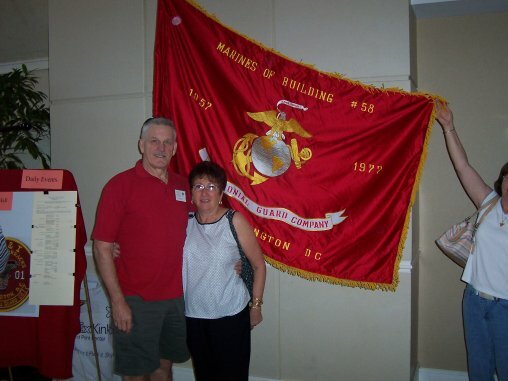 On July 5-7, more than 180 of our members and wives met in Washington DC to celebrate the 50th Anniversary of the first Evening Parade at the Barracks. 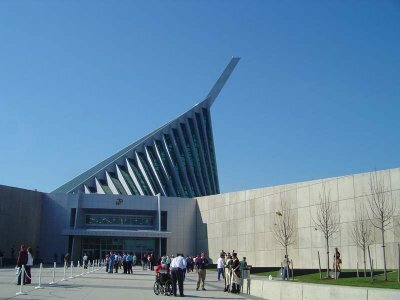 We met for dinner with Col. Roy Batterton, CO of troops for the first parade at a nearby hotel on Thursday evening, rode the Barracks busses to the parade on Friday evening, and toured the new Marine Corps Museum at Quantico on Saturday. 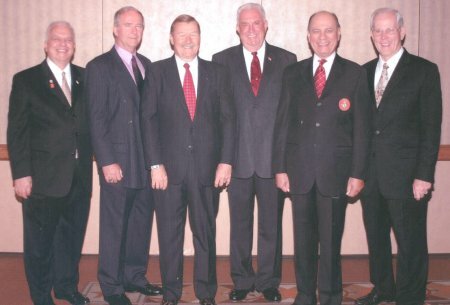 Click here to see photos of our members who attended this significant event. 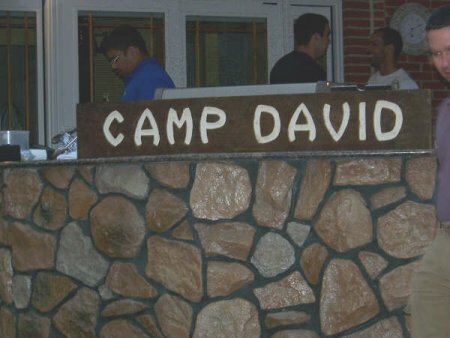 In May of 2007, The alumni of the Marine Security Company-Camp David held a Mini-Reunion, which was a fantastic success, drawing Marines from 1979 to 1985. To view the photos of this Mini-Reunion, Click here. 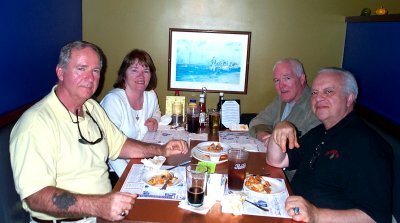 On September 19-22, 2007, more than 60 of our members and wives traveled to Nashville, Tennessee for a mini-reunion, at which a great time was enjoyed by all! 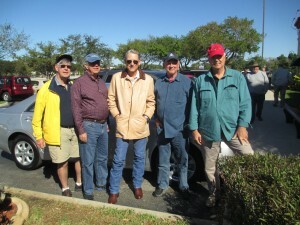 Click here to see photos of our members who attended the Nashville mini-reunion. 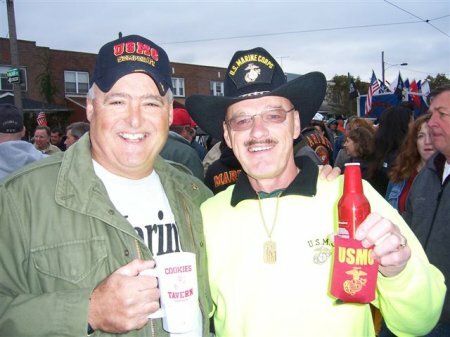 Jim Matthews Joe Ruszkowski celebrating the USMC's 232nd birthday in Philadelphia, PA on 10 November 2007. 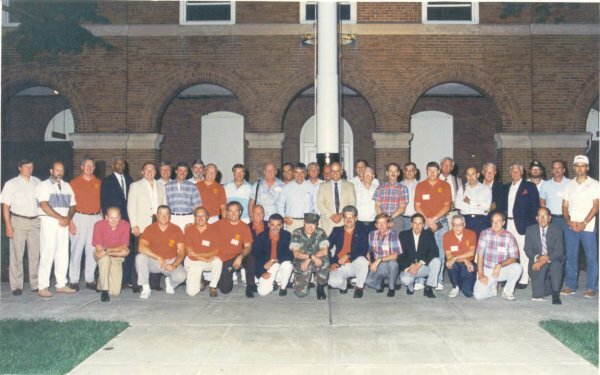 A total of SDT 36 Marines from the late 1980's and their families, bolstered by Albert Meyer-Pflug from a Marching Platoon in A Comany, got together for a wonderful reunion in Wshington, DC and Quantico, VA. 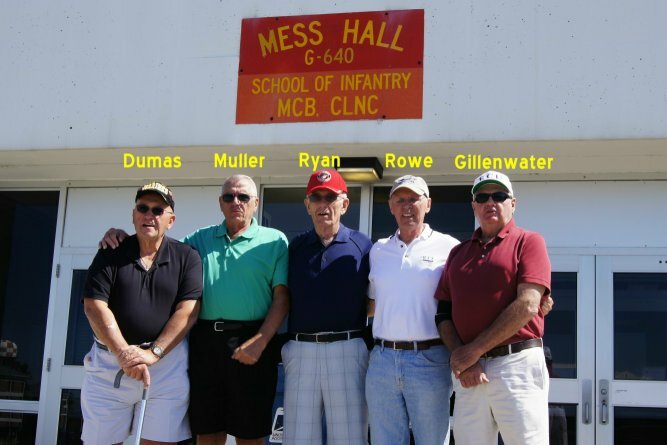 In attendance was an active Colonel and fomer SDT plt commander, a USA SF Sergeant Major and former SDT platoon guide, as well as a couple of retired E-8's and a bunch of 4-year-and-out-and-damn-proud-to-call-themselves-US Marines in attendance. 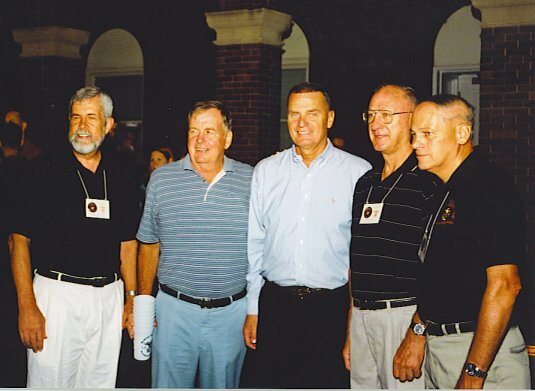 To view a terrific collection of photos of the Mini-Reunion, as well as prior events, click here. 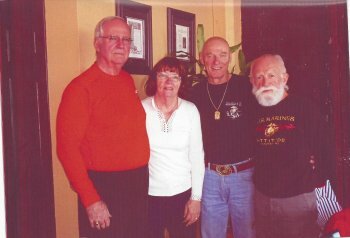 A wonderful Mini-Reunion of a number of us from the late 1950's - early 1960's got together in June of 2008 at San Diego. 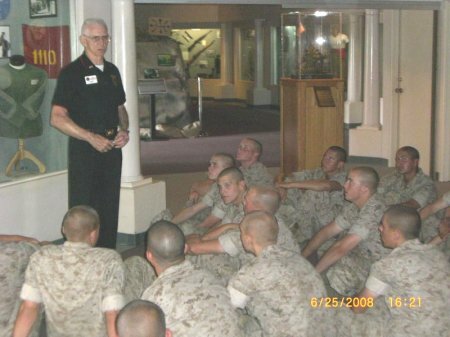 Joe Larkin lecturing on Marine history and traditions at the MCRD Museum, San Diego. Joe is a docent there. 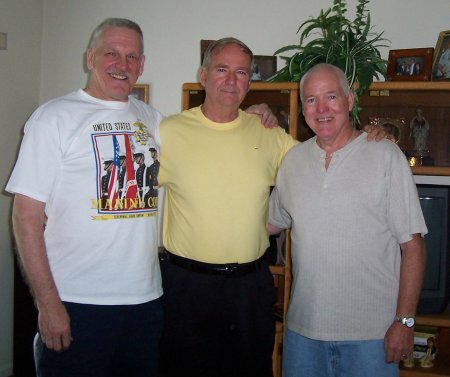 For numerous photos of this terrific and most interesting Mini-reunion, click here. Fifty-One Years Later! This Many Together Again! 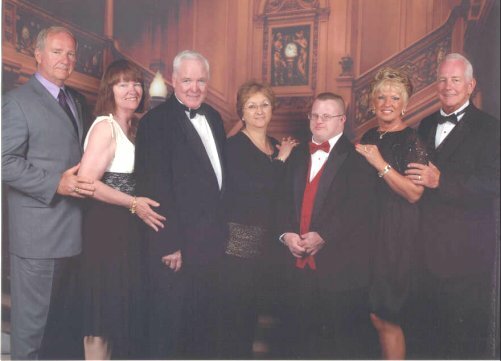 A formal moment aboard ship for the group! 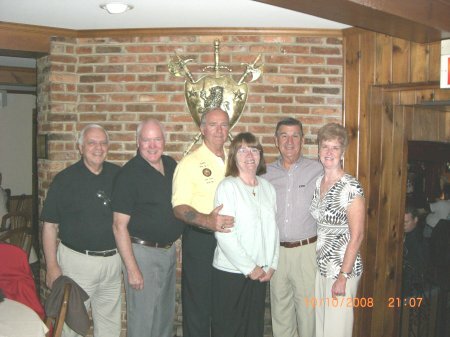 Shown (from l-r) are: John & Mary Lou Reim, Dave & Josephine "Jo" Pullo, Edwin "Eddie" Chandler (Marilyn's son and a wonderful, young man), and Marilyn & Merle Johnson. 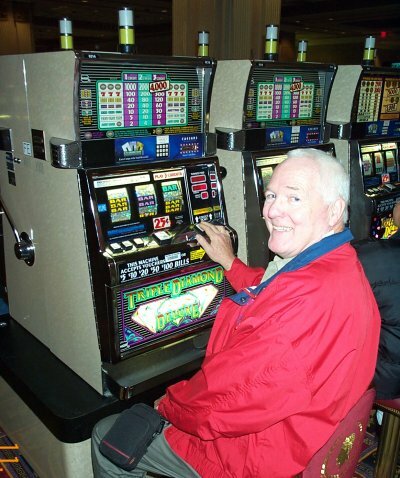 Merle Johnson at the slot machine aboard ship moments after winning a $625 jackpot! 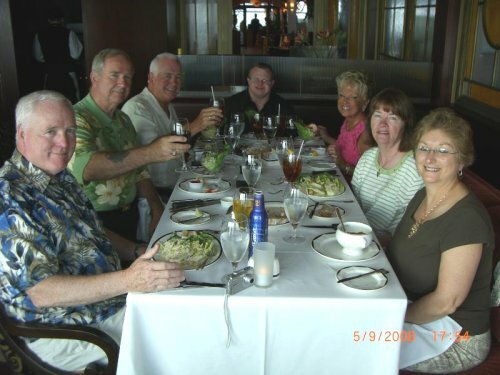 Same group as in the first photo above, enjoying a superb steak dinner at the Chops Grille aboard ship. 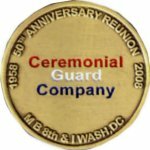 1958 was a significant year for Ceremonial Guard Company, as it changed its quarters from the Barracks and marched down 8th Street to its new home at Building #58 in the Naval Gun Factory. 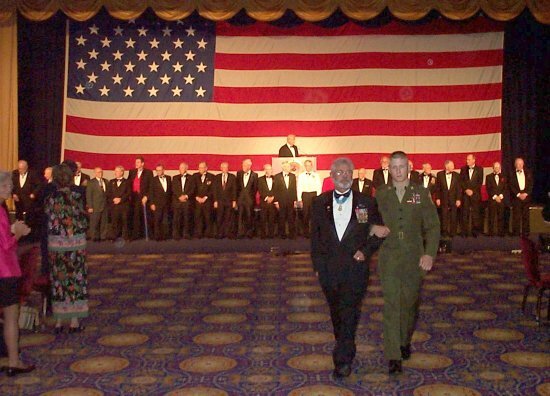 A 50th Reunion was planned to celebrate this anniversary at the Marine Corps Base at Quantico, Virginia, to include attending the Birthday Ball on the 233rd Anniversary of the Marine Corps. The coin shown above was presented to each 8th & I Marine attending the reunion. 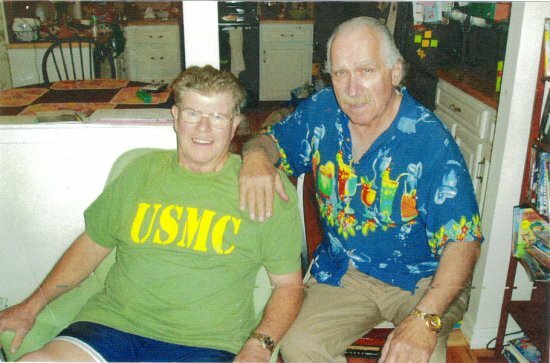 To view the photos of this significant reunion, Click here. 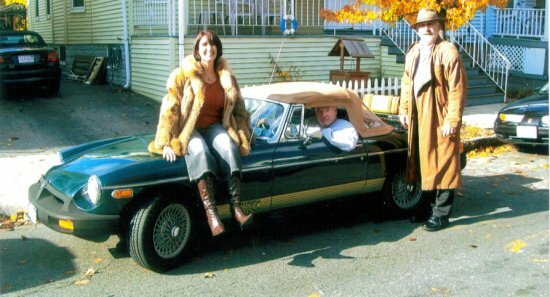 In November of 2008, Jack Cataneo travelled to Boston with Peaches in his recently restored 1975 MGB to get togther with Dave and Jo Pullo. In this photo Dave is at the wheel of the MBG, while Jack and Peaches supervise. A great time was had by all. Jack Cataneo visits with Francis X. Reilly of the '59 - '61 drill team in Long Island, NY, following Frank's hip surgery this summer. September 2009 reunion of Bldg 58 Marines in Newton, NJ. CGC Dec 2009 Reunion, Dallas TX . Five members of the 3rd Plt, CGC, 1958-1961 and our spouses got together for a week from Oct 1-Oct 8, 2011 at Emerald Island, NC. 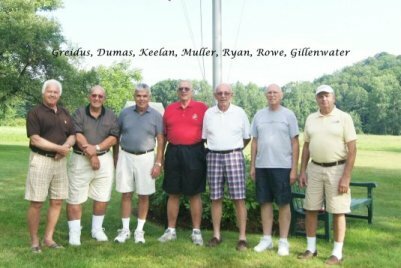 Those in attendance were: Bob Rowe, Al Dumas, Freddy Muller, Bill Ryan and Les Gillenwater. 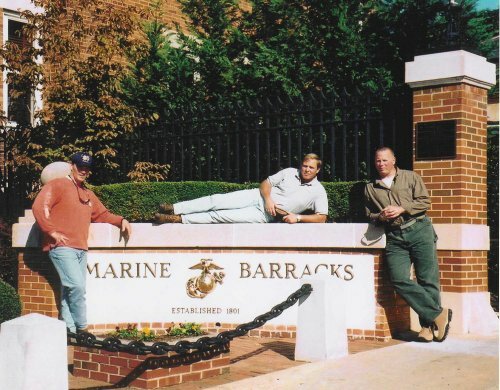 We spent one day touring Camp Lejeune and Camp Geiger. 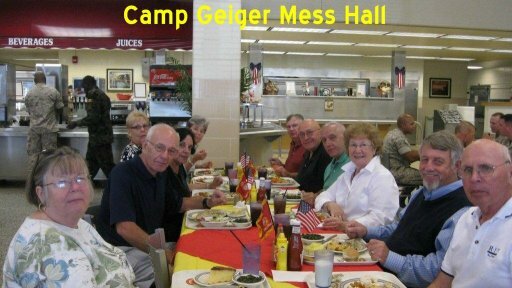 We had lunch with the troops at Camp Geiger. on November 22-23, 2013 during the 2013 Ceremony honoring JFK. The weekend of 15-17 February 2013 was a fun-filled trip down memory lane. 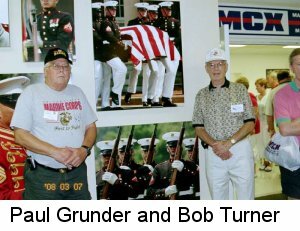 The 1969 �A Team� color guard from the famed Marine Barracks, 8th & I Streets, SE, Washington D.C., were here in Bonita Springs. 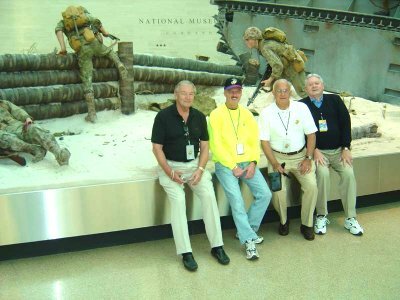 To reminisce with these four great Marines was one of the happiest weekends this old man has spent in a long, long time. 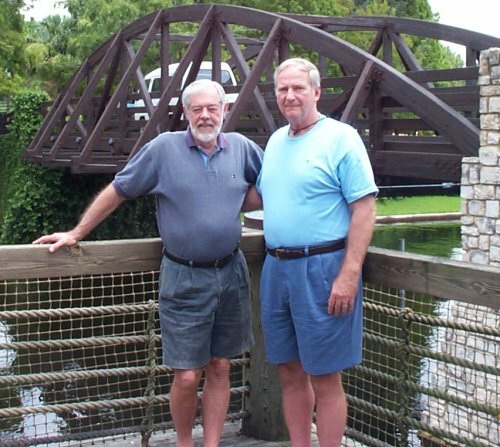 Two of them live on the Atlantic Coast of FL, one lives here on the Gulf Coast and one flew in from TX. Here they are passing in review during a Friday night parade in 1969. 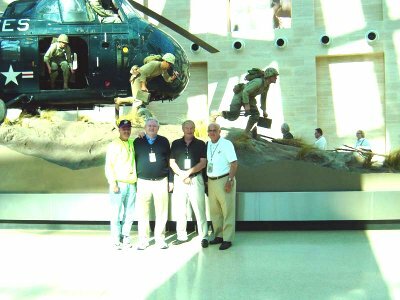 As described in the book, they all were combat veterans straight from Vietnam to the spit and polish of of 8th & I. 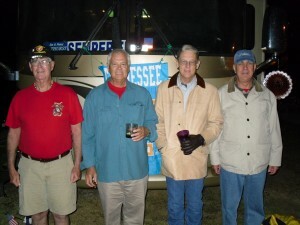 They all served at the battle of Khe San in Northern I Corps near the DMZ. 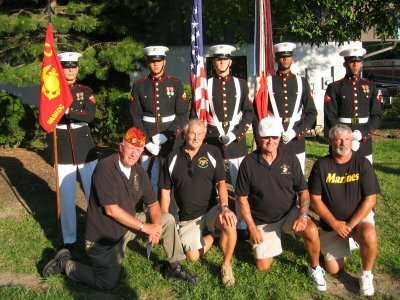 The Color Sergeant, Sgt Don Thorpe, is a recipient of the Bronze Star Medal with the Combat �V.� And here they are forty-four years later; not as lean, not as mean, but still one hell of group of Marines. Although a cold spell swept in that weekend, it did not put a damper on a group of Marines enjoying much libation and brotherly love. 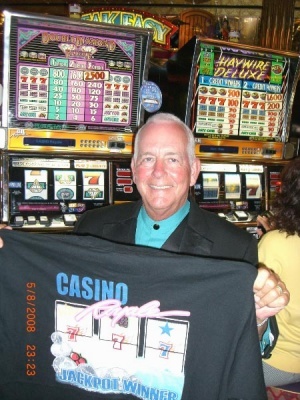 Saturday night was filled with one wild �sea story� after another, many of which began with: �Sir, you probably didn't know about this, but one time we � � I will admit that there were some that I did not know about. Like the time they dangled a rubber spider out their squad bay window on a fishing line scaring the hell out of the young secretaries that walked by Bldg 58 (our barracks in the Washington Navy Yard) during their lunch hour. 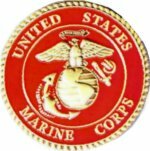 But much to their surprise, I knew about most of their shenanigans, but it didn't matter as I understood that Marines will always be Marines! Sunday morning came too fast and after breakfast we bid our farewells and promised not to make it another forty-four years before we get together again!